Negative edge swimming pools are getting more common and require an expert to build. They are also referred to as infinity swimming pools or infinity edge pools. These are designed to look like the pool extends all the way out to the horizon. The mechanics and engineering of infinity pools cannot be compromised. It is named a Deck Level or Level Deck pool simply because the swimming pool is leveled to the deck where the water overflows to the top of the pool level. A deck level swimming pool is harder to build than normal skimmer pool as an overflow tank has to be constructed for the water to overflow into the overflow tank. Basically, the circulation pump pulls the water from the overflow tank push it into the pool making the pool appear to be constantly overflowing. Deck level pools need to be installed perfectly and absolutely leveled otherwise it will not work. Deck level pools used to only appear in hotels and gyms but we are installing more and more in domestic situations. Lap pools pools are typically narrow and long, usually over 50 feet, to facilitate exercise and swimming for health and fitness. 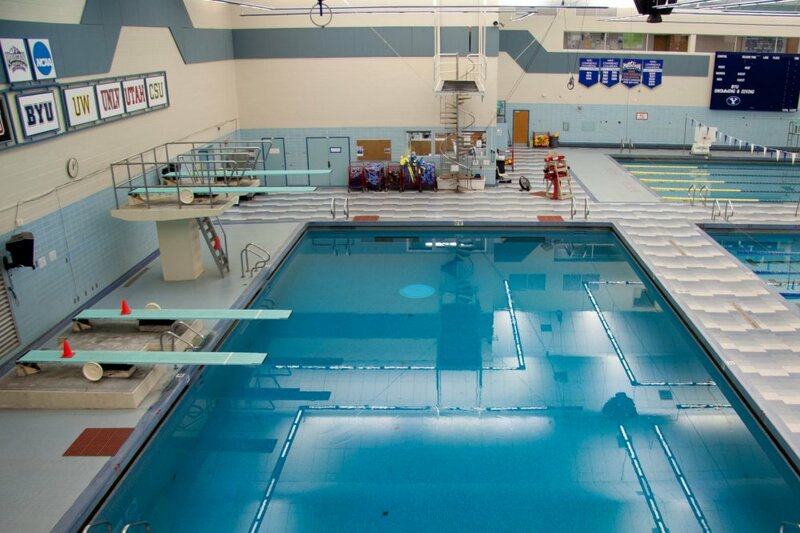 Diving pools are generally about 8 1/2 feet deep with a diving board or platform. Diving pools can be a real safety hazard. 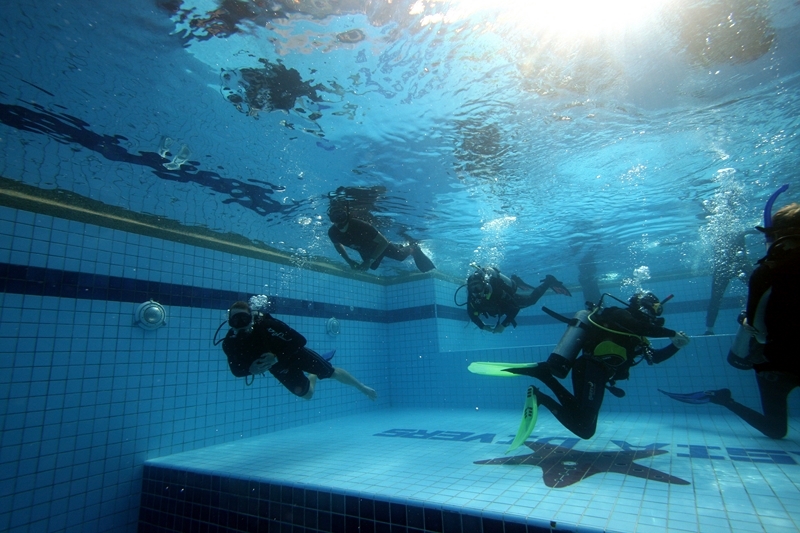 This is a very deep pool where scuba diving skills are taught and initially practiced. The usual sequence for learning most diving skills is to be taught in the classroom, and actual learning of the skill will be shown and practiced in a swimming pool or sheltered and shallow open water using the minimum equipment. A splash pad or spray pool is a recreation area, often in a public park, for water play that has little or no standing water. This is said to eliminate the need for lifeguards or other supervision, as there is little risk of drowning. Typically there are ground nozzles that spray water upwards out of the splash pad's rain deck. There may also be other water features such as a rainbow (semi-circular pipe shower), a mushroom shower, or a tree shower. As well, some splash pads feature movable nozzles similar to those found on fire trucks to allow users to spray others. The showers and ground nozzles are often controlled by a hand activated-motion sensor, to run for limited time. Typically the water is either freshwater, or recycled and treated water that is typically treated to at least the same level of quality as swimming pool water standards. These splash pads are often surfaced in textured non-slip concrete or in crumb rubber. 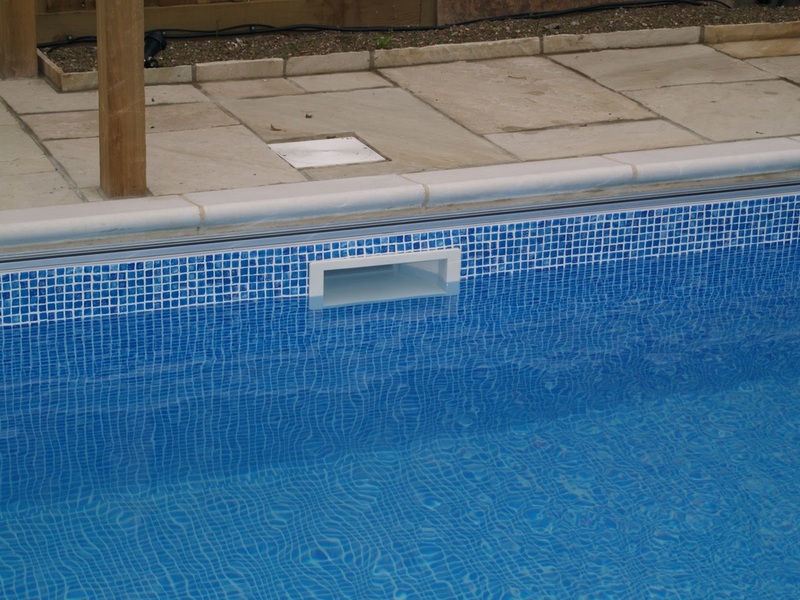 This would be a pool where the water level in the pool is the same as the top of the decking. Around the pool perimeter is a channel or notch that the water drains into creating a visual masterpiece. It looks like a big mirror lying on the ground. Very upscale! Geometric pools usually have very straight lines or a consistent radius and are typically more traditional looking. There seems to be a shift back to the geometric pool. A geometric pool can be more formal and upscale looking. A freeform pool is a lagoon style pool or naturalistic pool. It usually has rock features and is built to mimic an oasis. A play pool typically is no deeper than five feet. Play pools generally are built for cooling off and relaxing in, playing volleyball, other water sports, as well as for swimming laps. A wave pool is a swimming pool in which there are artificially generated, reasonably large waves, similar to the ocean's. 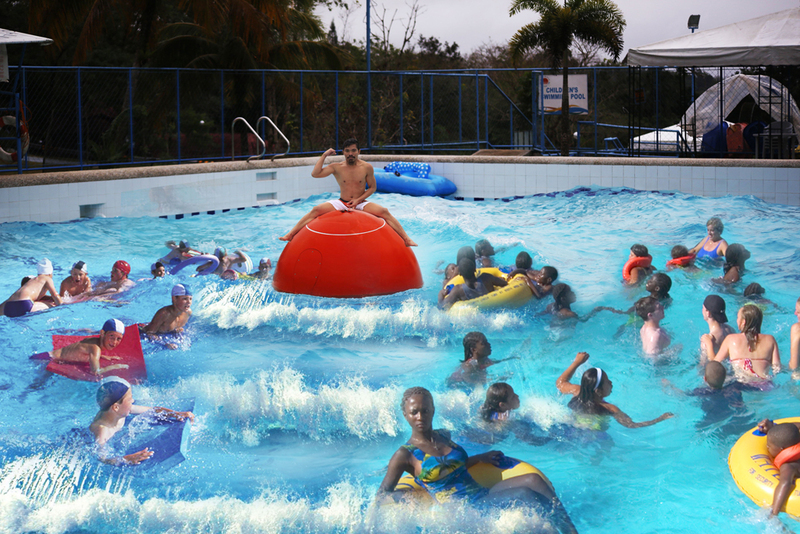 Wave pools are often a major feature of water parks. Ideal for pool 100m2 or greater, the Wave Ball is a floating sphere adorning your swimming pool that safely generates artificial swelling waves. The Wave Ball can be set to generate different kinds of waves, from slow and relaxing waves to fast agitated waves, and with height up to about 1 meter high.